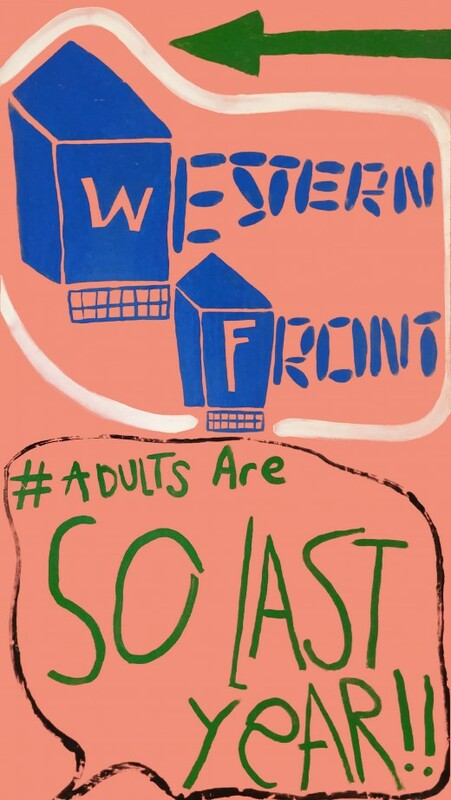 Western Front opens its doors and invites kids of all ages to collaborate with artists and musicians in a series of activities, games, and projects. All three programs represent with media arts, music and visual arts stations. Back deck BBQ + treats!